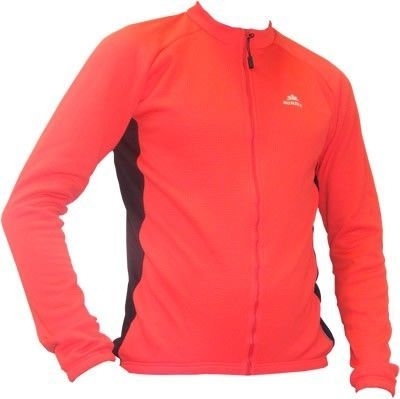 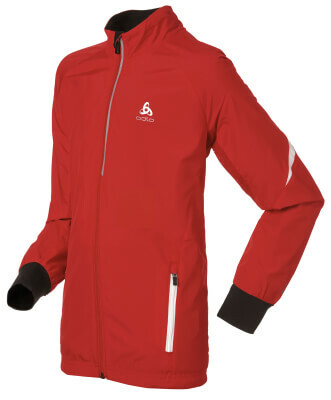 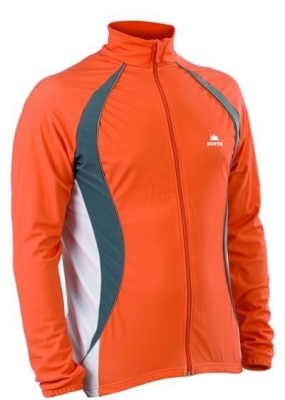 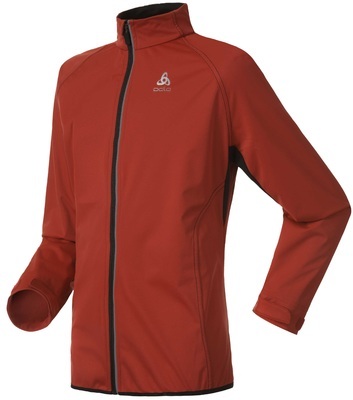 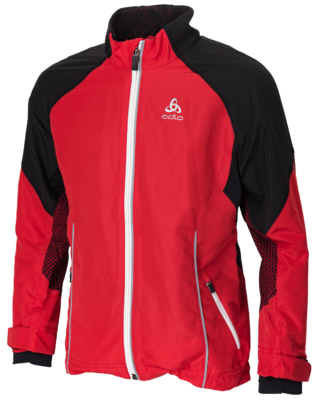 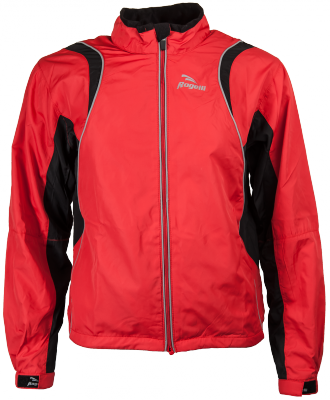 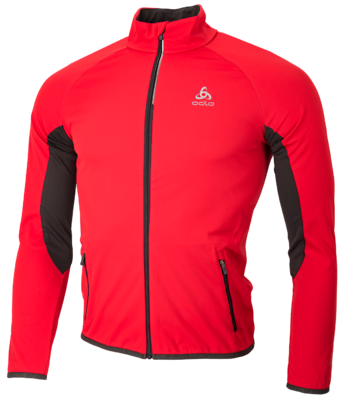 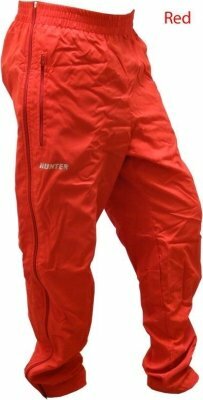 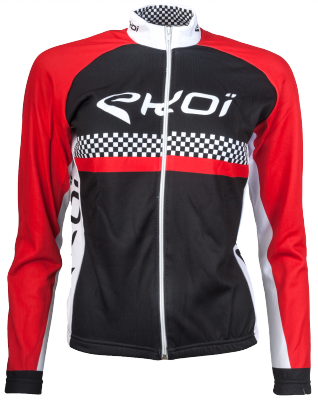 Jacket Frequency Web Red/Black Junior Temporarily for only 29,95! 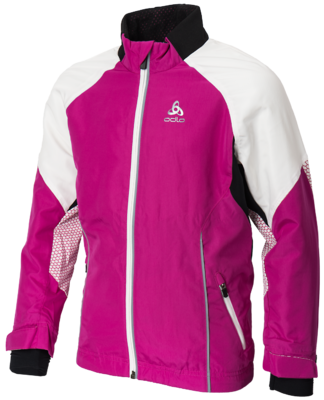 Jacket Frequency Web Violet/Pink Junior Temporarily for only 29,95! 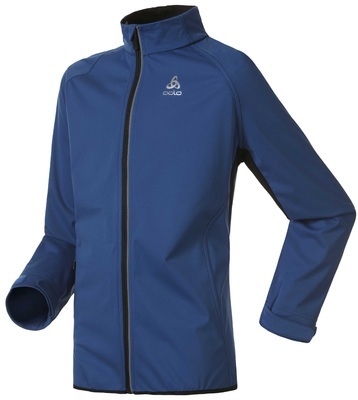 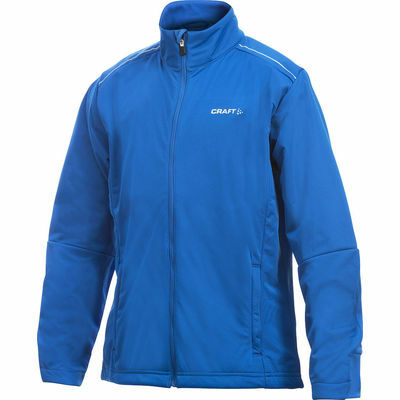 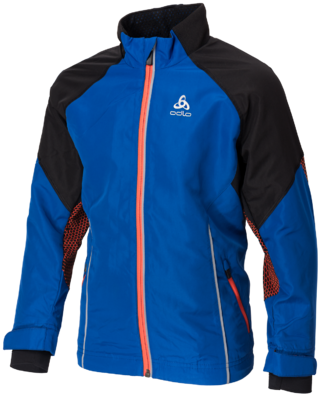 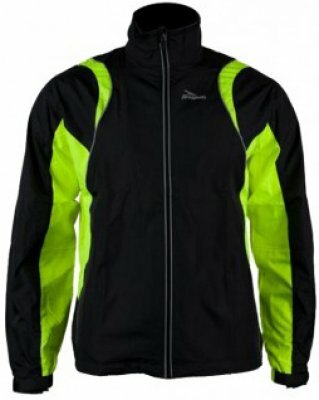 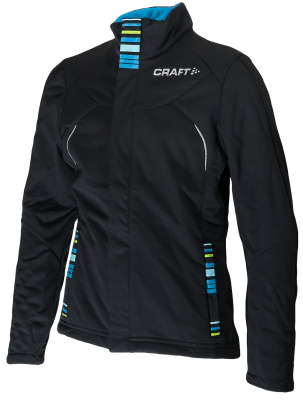 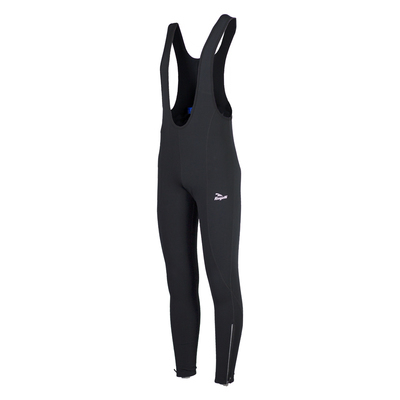 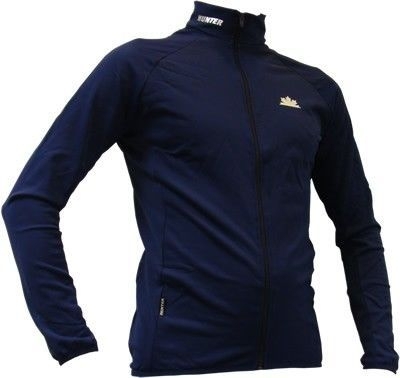 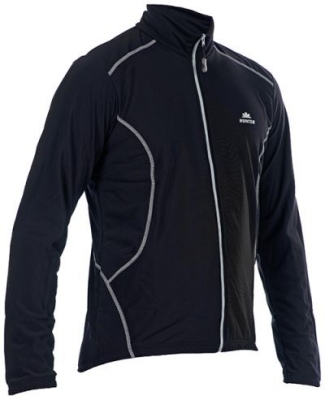 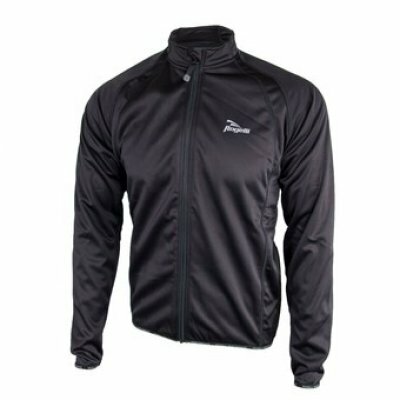 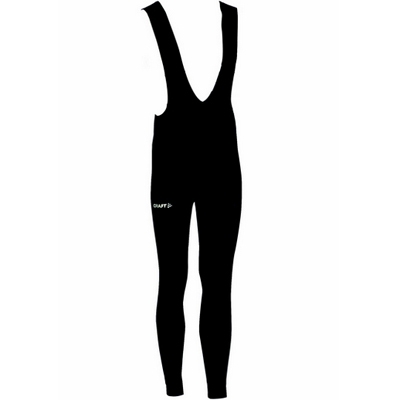 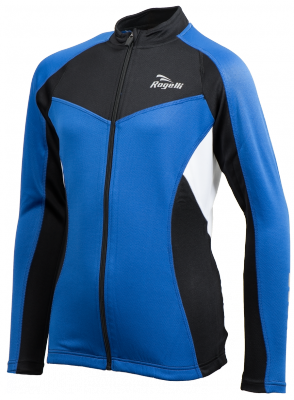 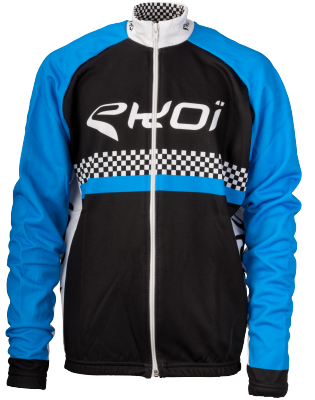 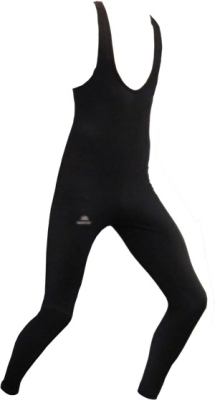 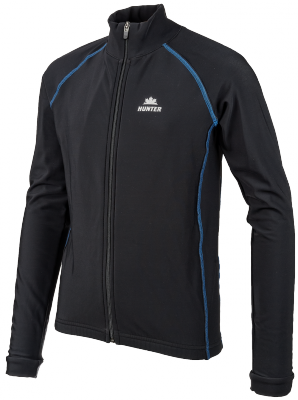 Jacket Frequency Web Blue/Black Junior Temporarily for only 29,95!